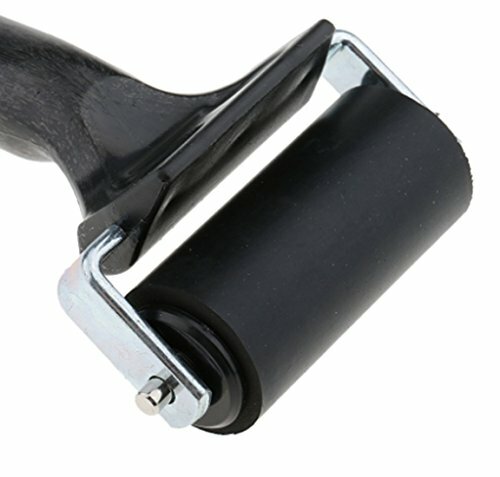 2Pcs 4inches Rubber Brayer Roller for Printmaking Ink Stamping Tools Arts Crafts Tool Screen Block Painting Supplies Sewing Gluing Application Accessories by pankdream at Vains Faktory. MPN: pankdream. Hurry! Limited time offer. Offer valid only while supplies last. If you have any questions about this product by pankdream, contact us by completing and submitting the form below. If you are looking for a specif part number, please include it with your message.